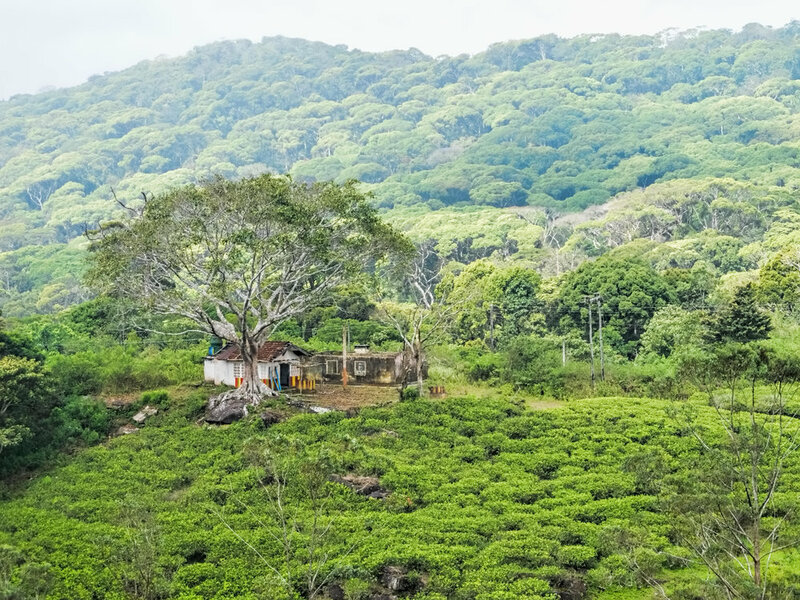 This one day tour rides out of Galle going to the rainforest of Sinharaja riding through the lush landscape weaving our way to the beautiful Dooli Ella waterfall. Here we lunch and swim in cool waters surrounded by the jungle with the opportunity to visit more waterfalls or relax. What Do I Need To Bring And What Do You Supply? It is mandatory to have a comprehensive insurance policy cover for your tour. The following should be covered by your insurance policy travel, trip cancellation, medical expenses, personal accident and repatriation cover, general liability and damage or loss of luggage, money and public liability before registering for the tour. Motorcycle damage is included in your cost up to 500 USD (United States Dollars Five Hundred). This amount is generally enough cover for most drops and skids. However, in case of any damages to the motorcycle or any parts thereof exceeding the amount of 500 USD (United States Dollars Five Hundred), you agree to compensate Soul Rider Bike Tours PVT Ltd/ Extreme Bike Tours PVT Ltd Tours for the repair and replacement of the parts damaged. Soul Rider Bike Tours PVT Ltd/ Extreme Bike Tours PVT Ltd reserves the right to accept bookings for tours if you do not have an adequate insurance policy. You expressly agree to indemnify Soul Rider Bike Tours PVT Ltd/ Extreme Bike Tours PVT Ltd against all third-party claims, actions, damages and remedies which may be brought against us in respect of your participation in the tour. You are required to bring your insurance policy cover with you on tour. It is advisable to print photocopies of it and keep it in a safe place.